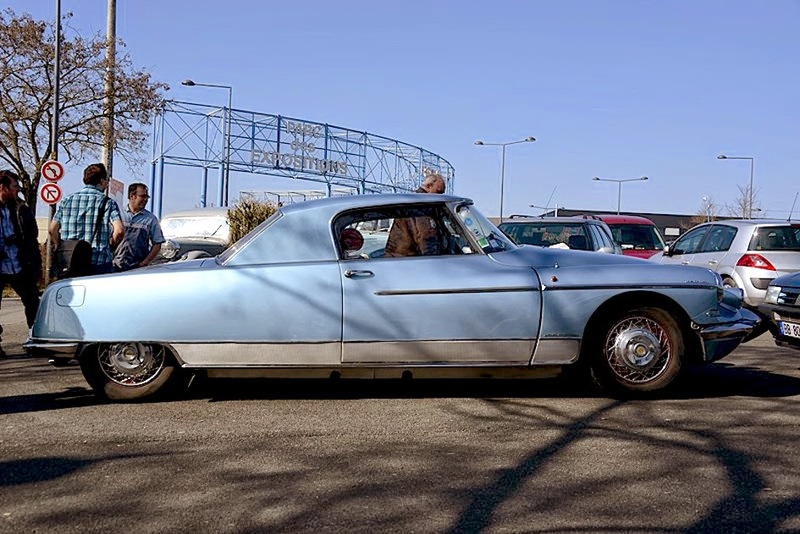 Most of France’s luxury car makers didn’t survive World War II, taking the coachbuilders that relied on them to thrive. 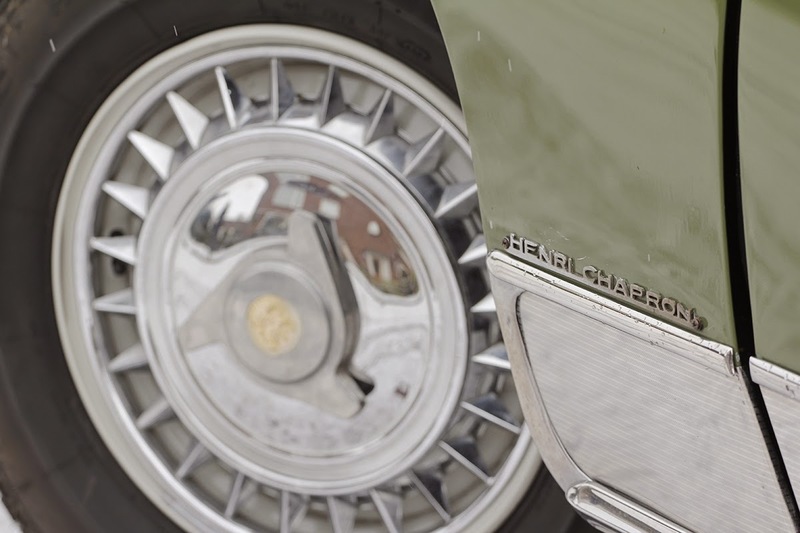 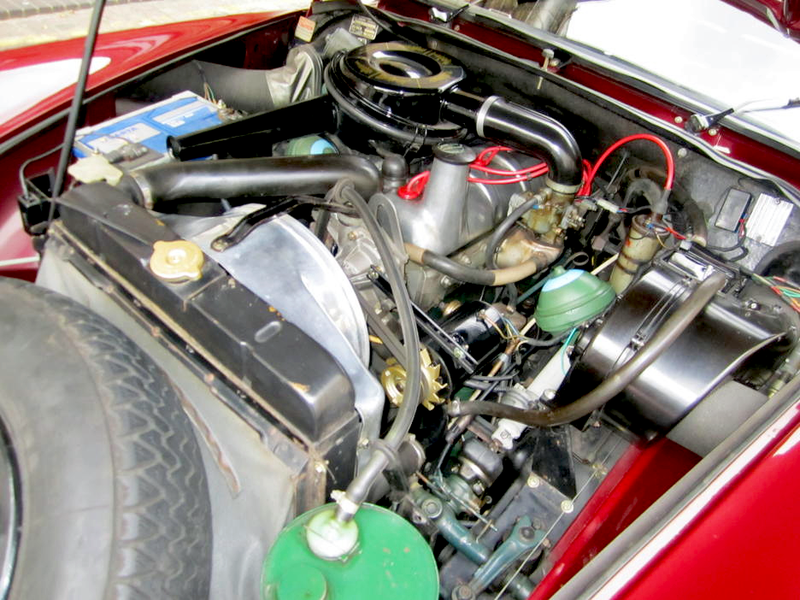 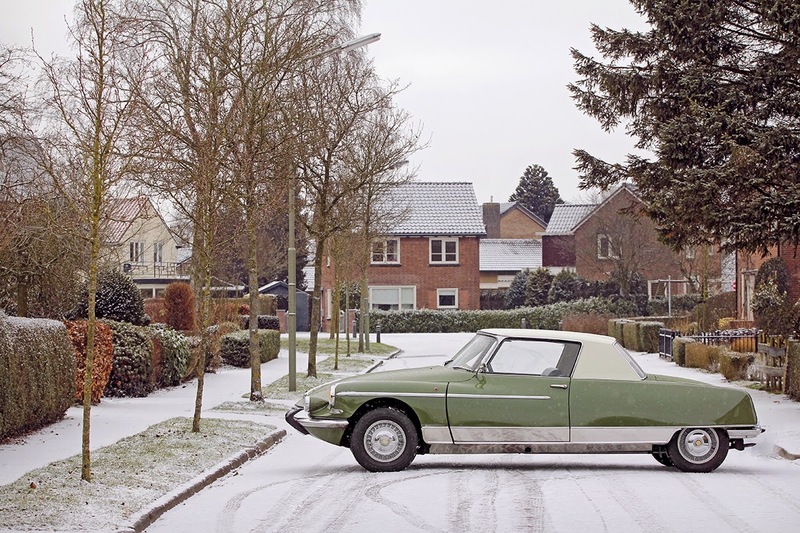 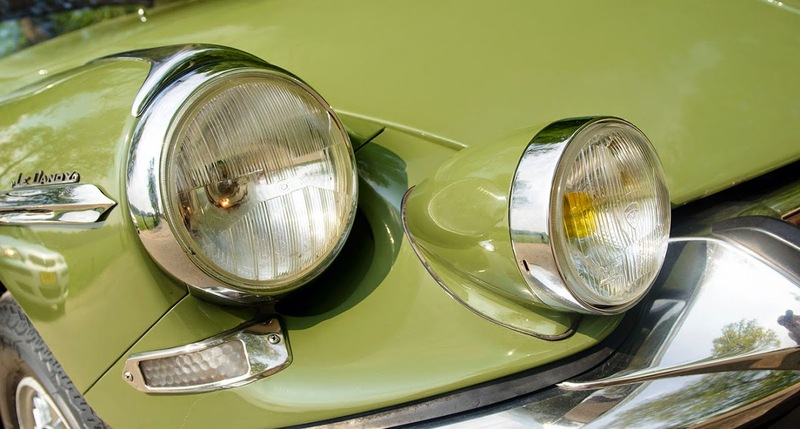 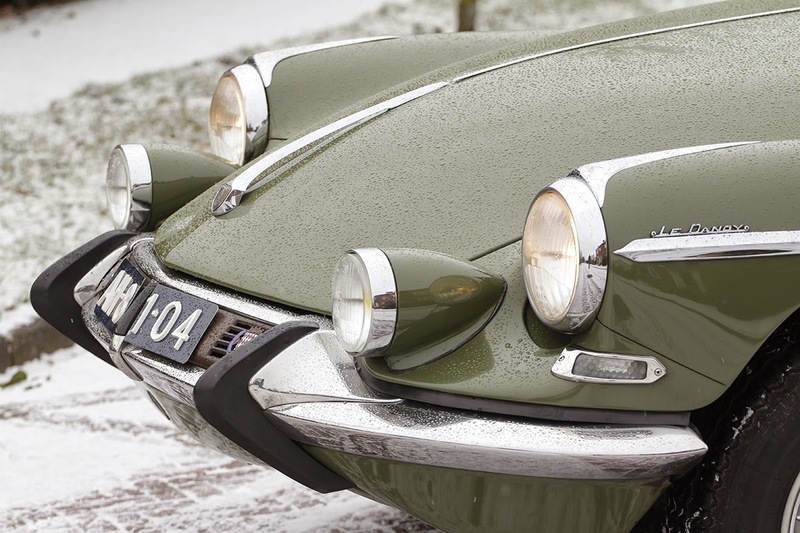 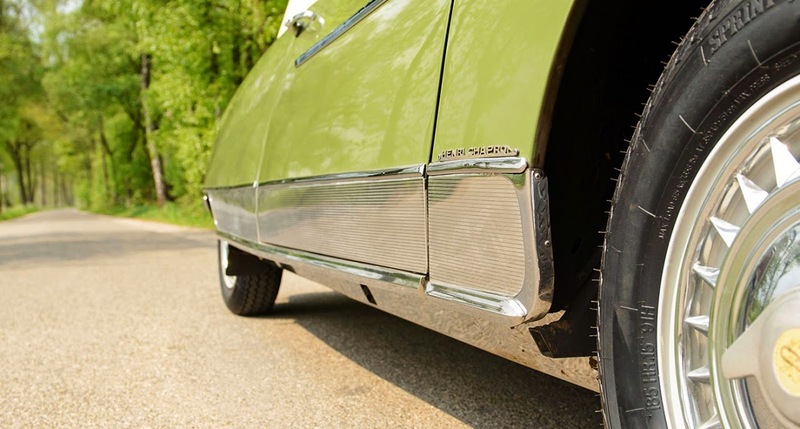 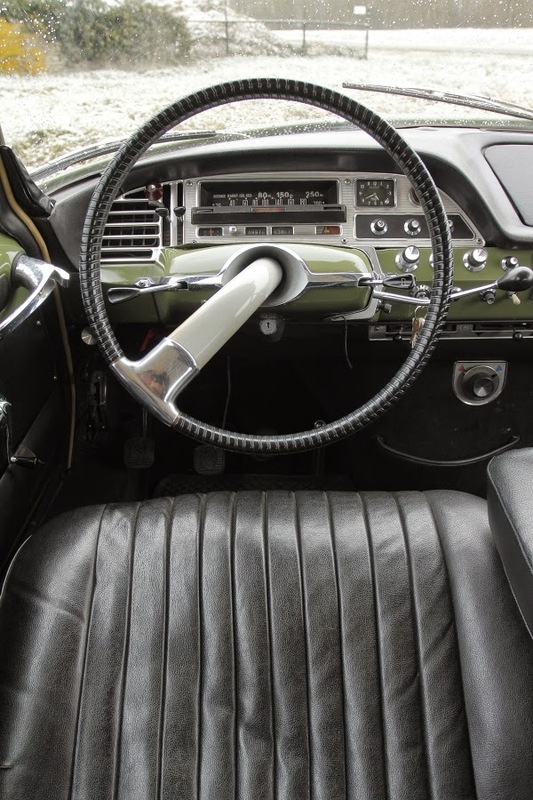 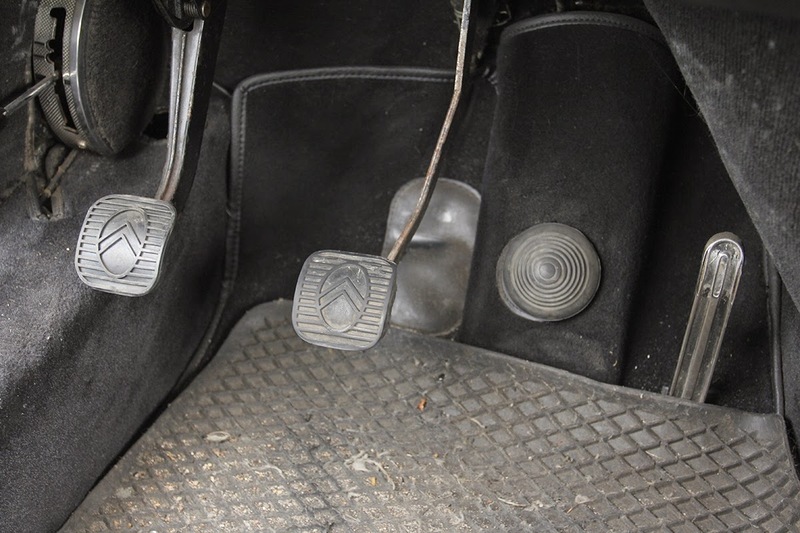 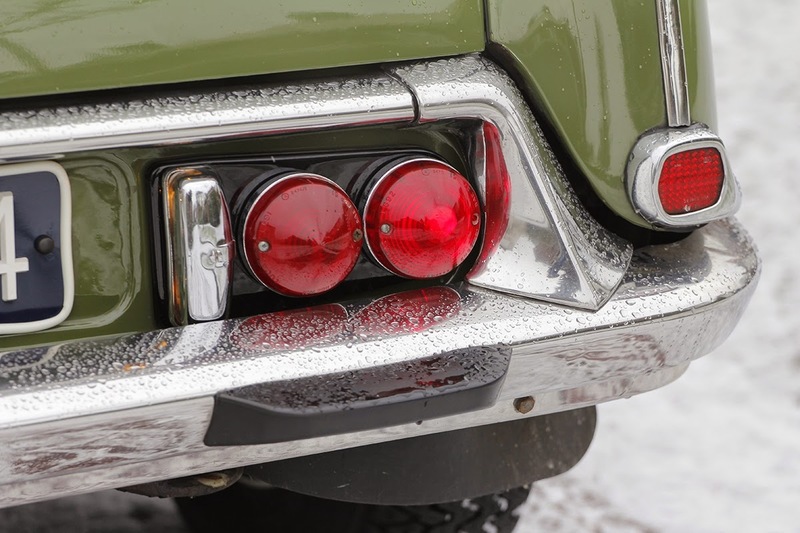 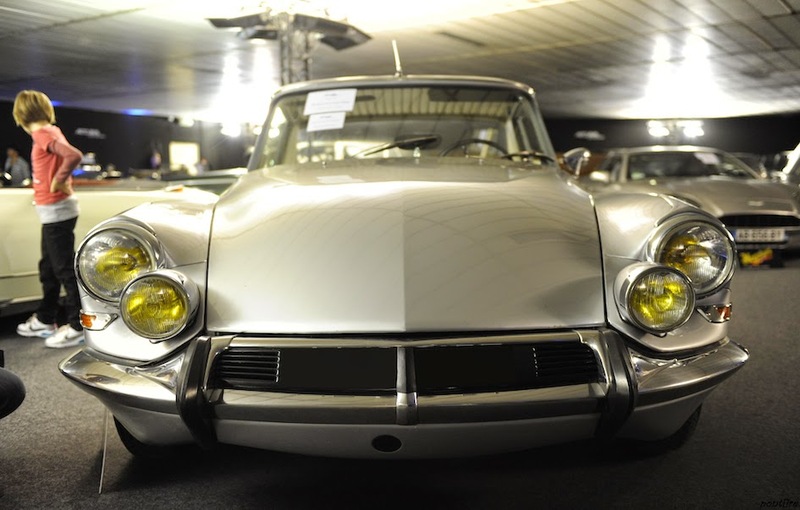 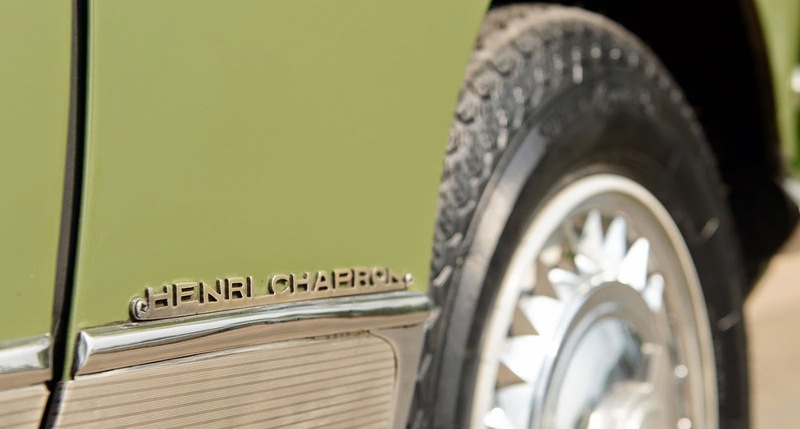 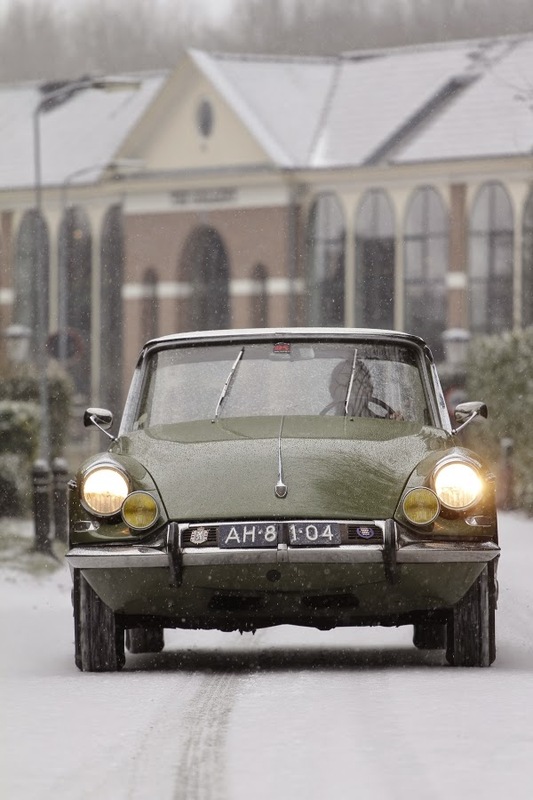 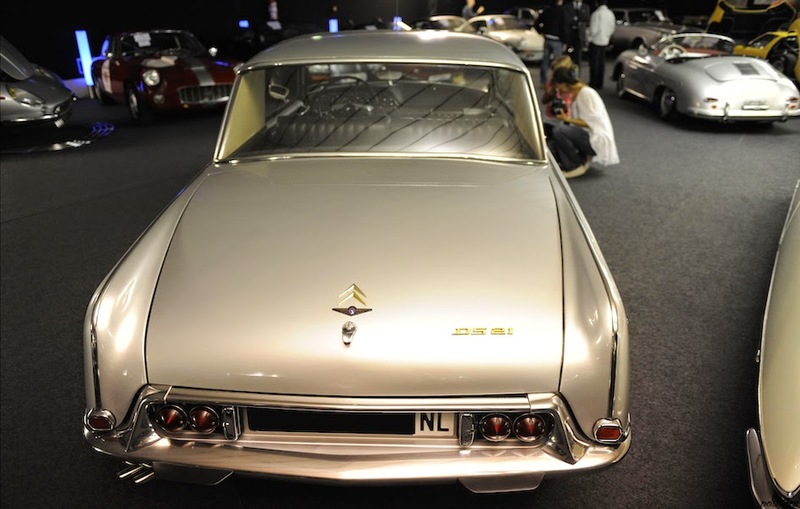 But Chapron survived, at least in part thanks to the Citroën DS. 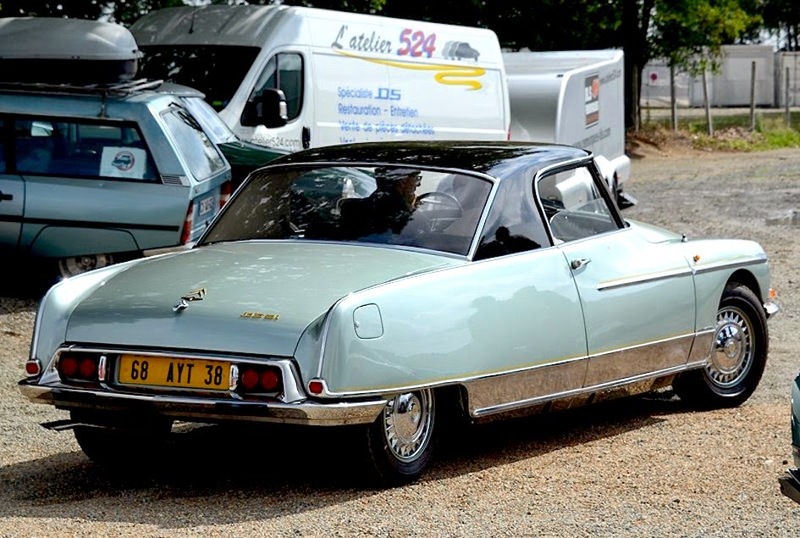 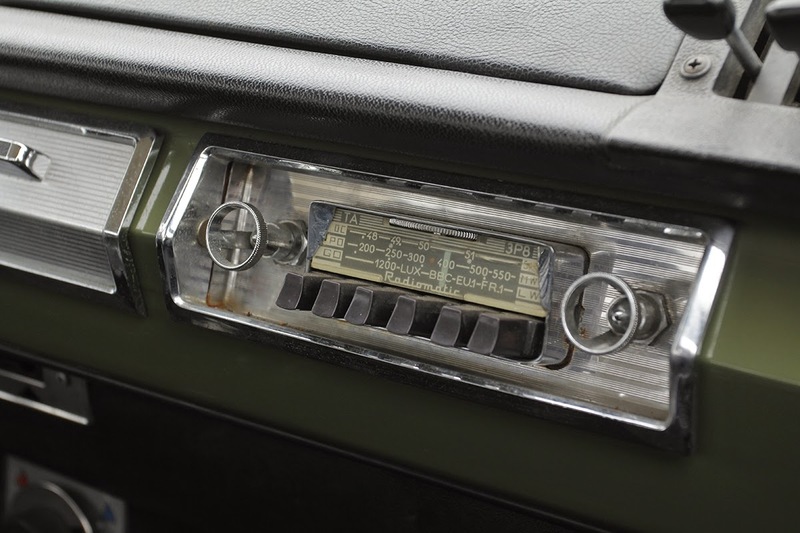 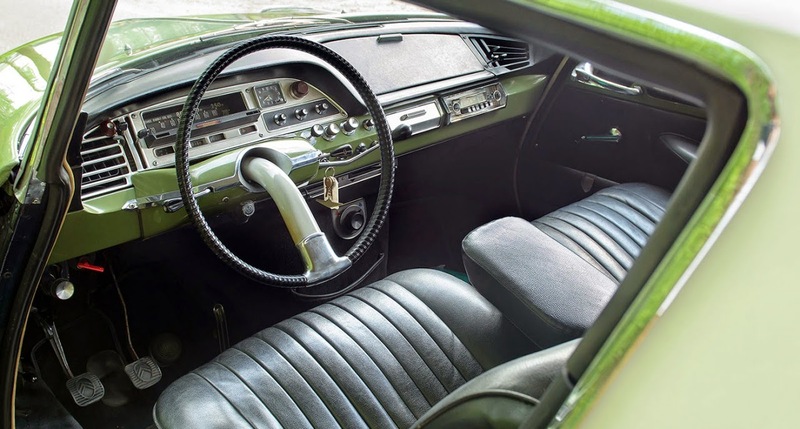 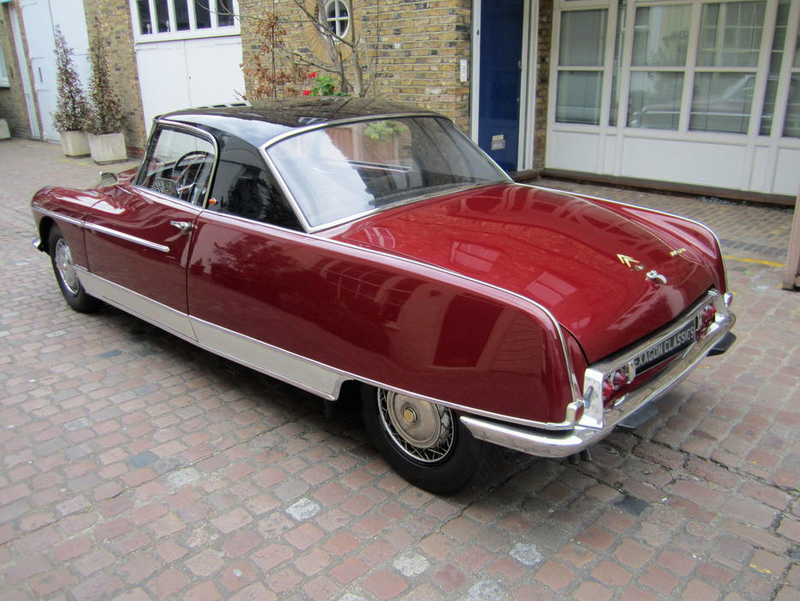 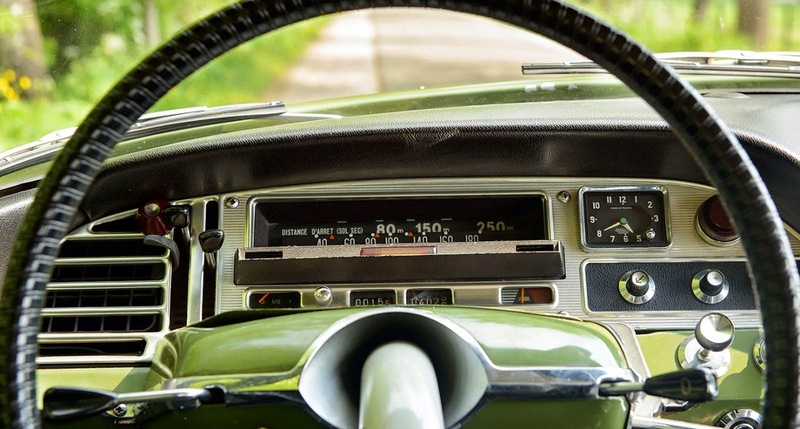 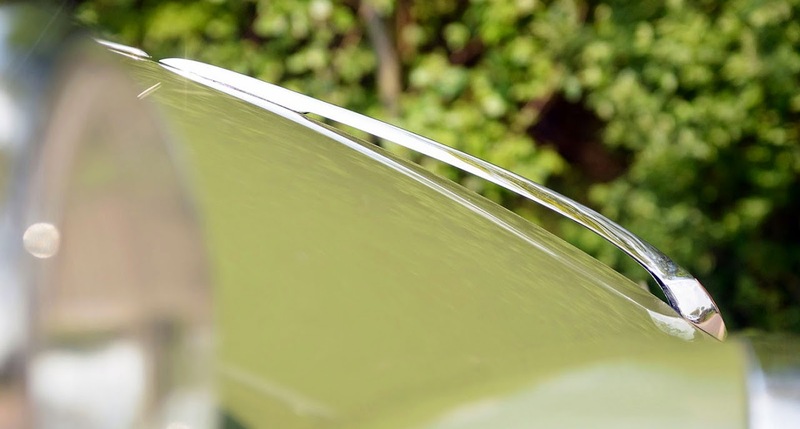 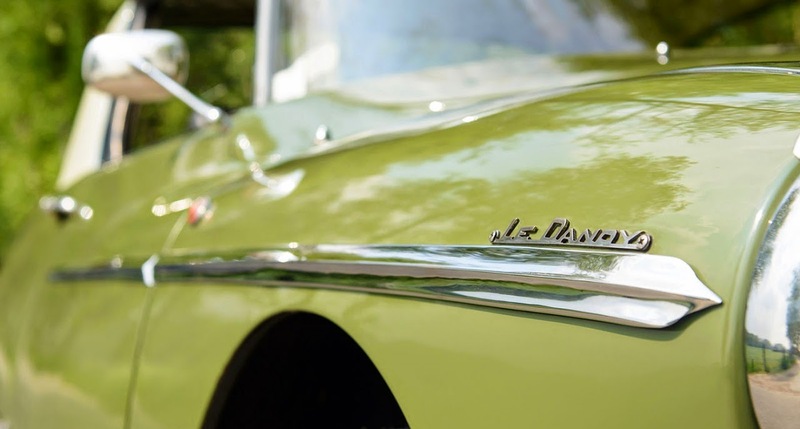 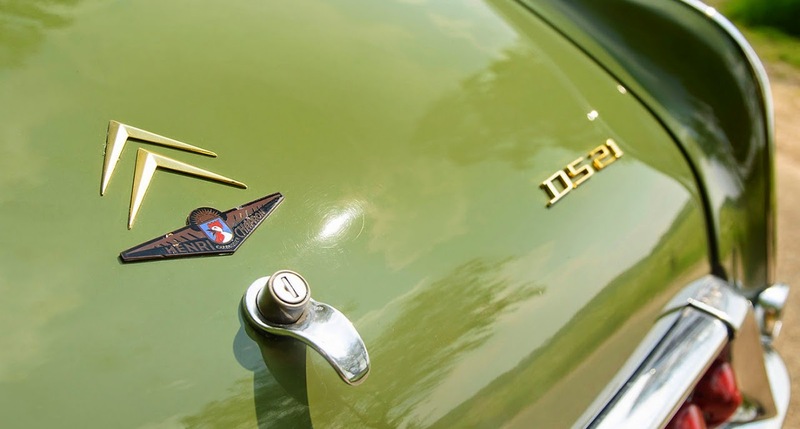 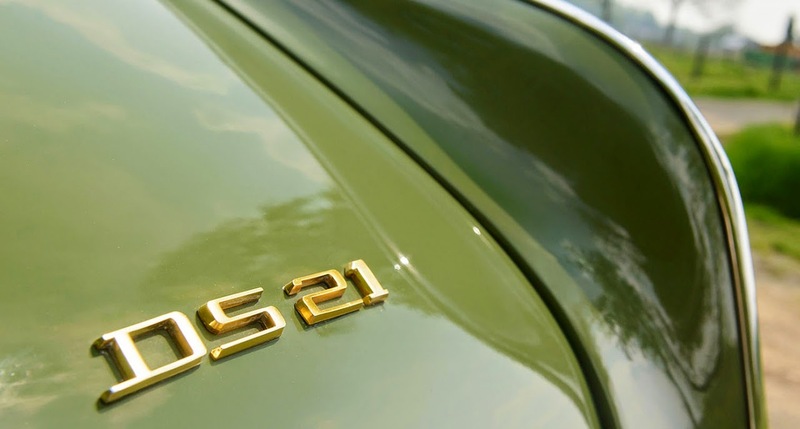 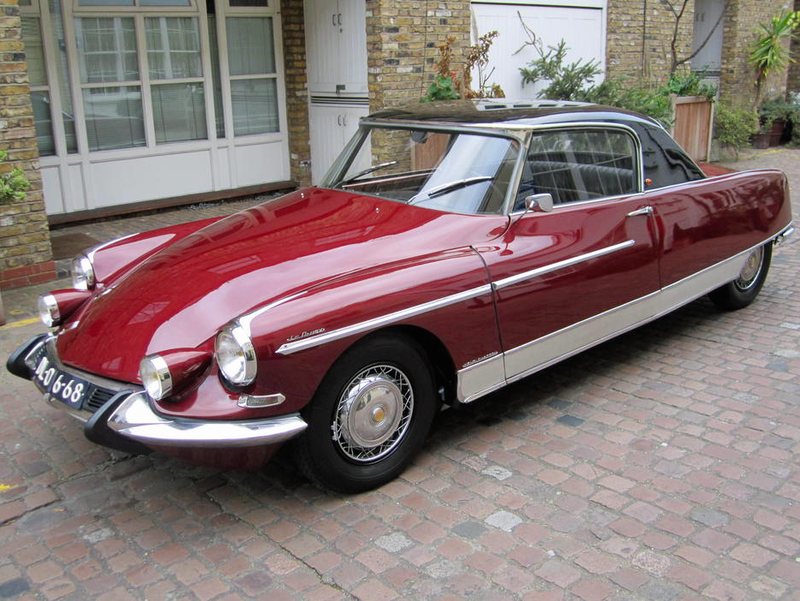 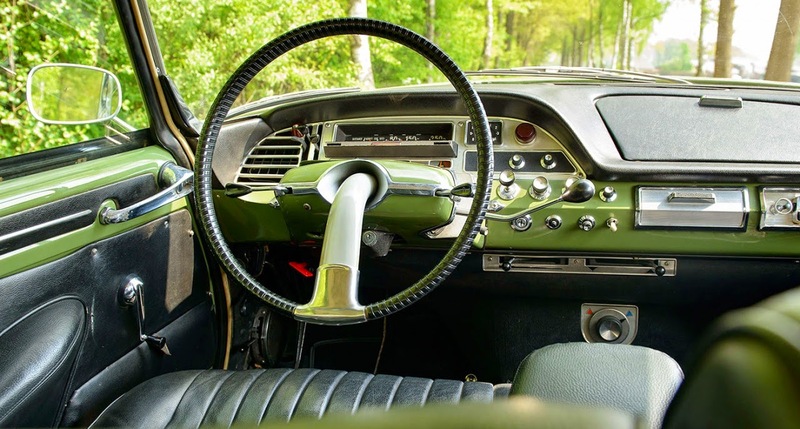 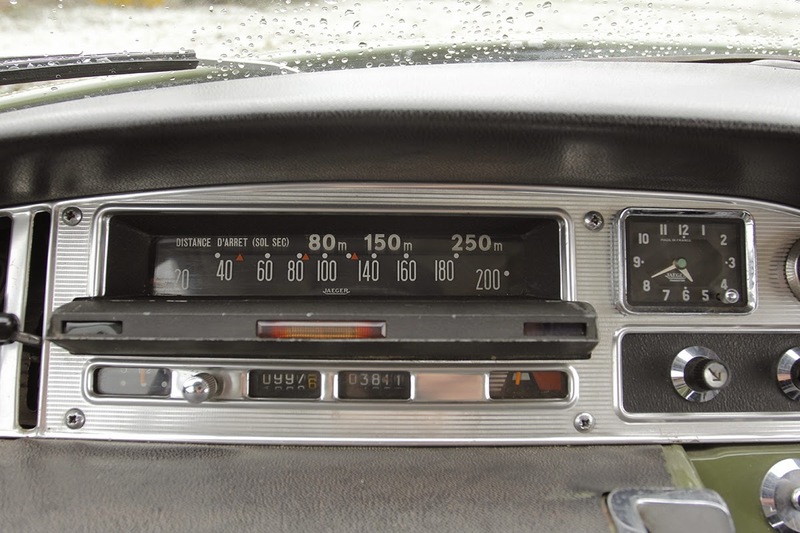 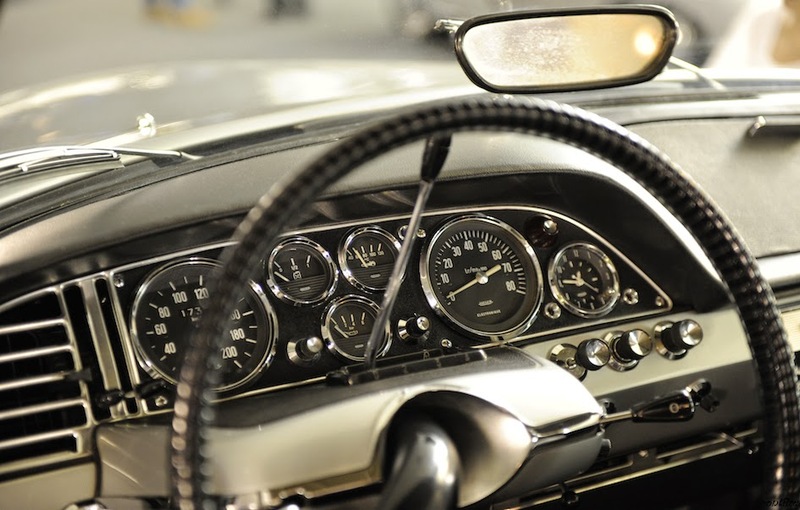 The DS caused a stir when it was launched in 1955. 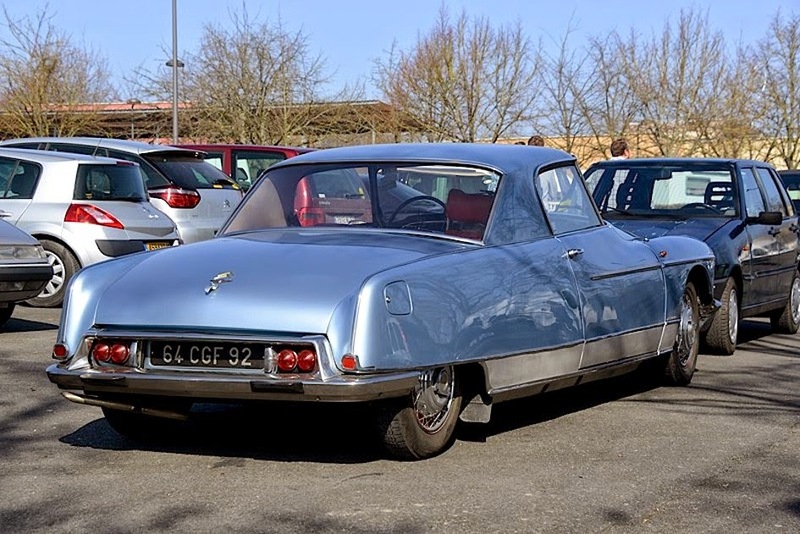 It was so advanced in engineering and styling that it may as well have arrived from another planet. 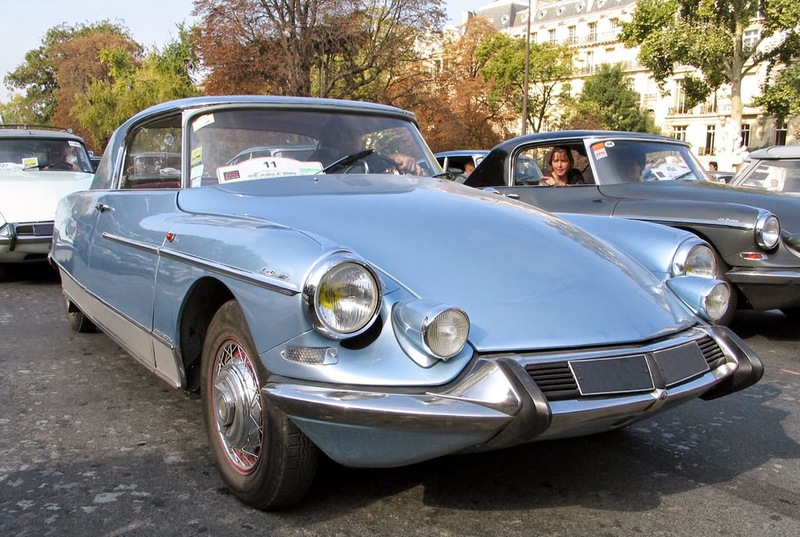 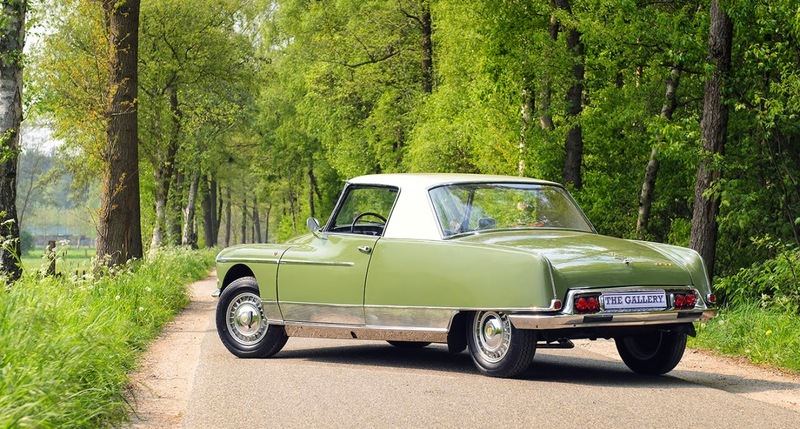 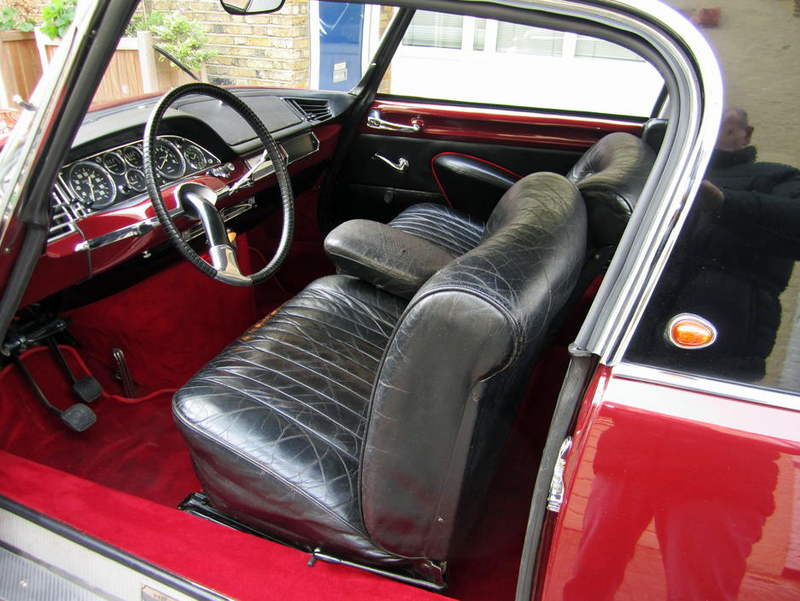 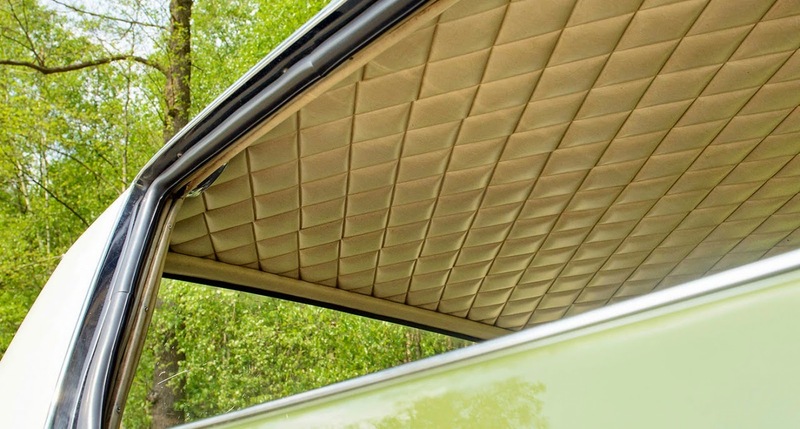 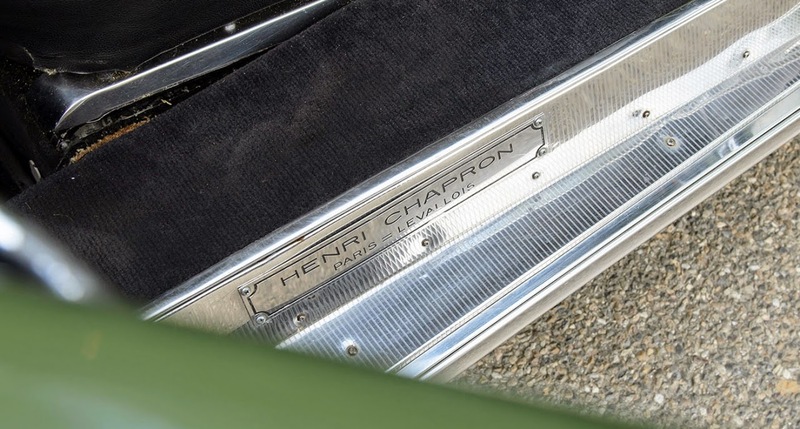 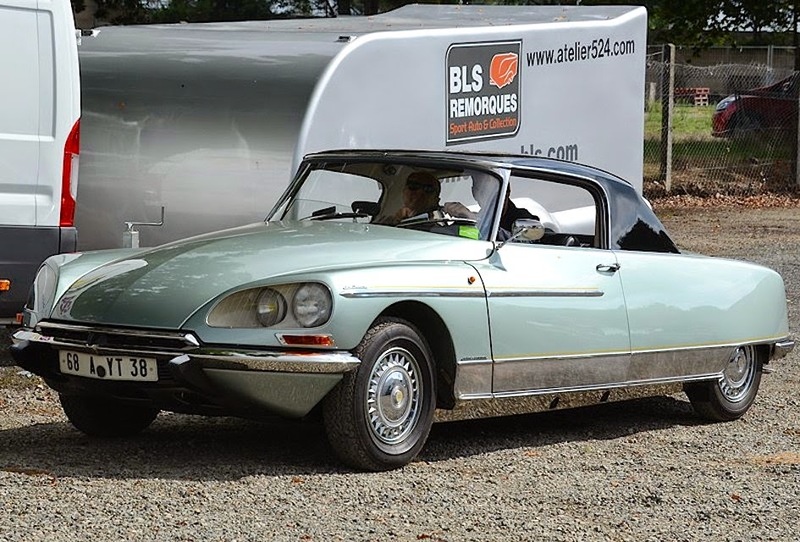 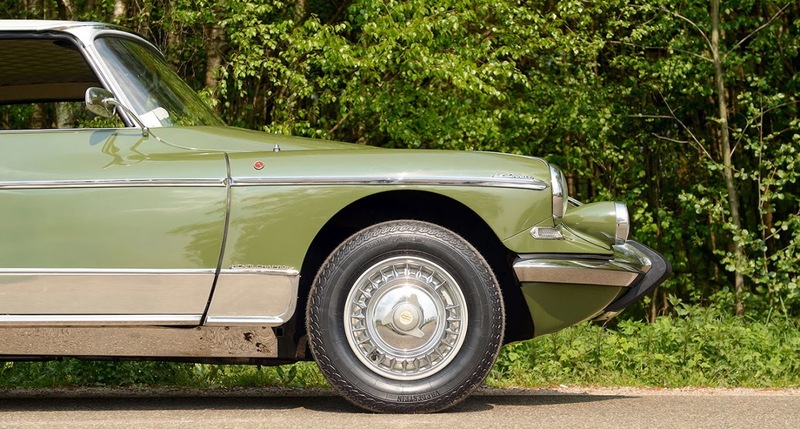 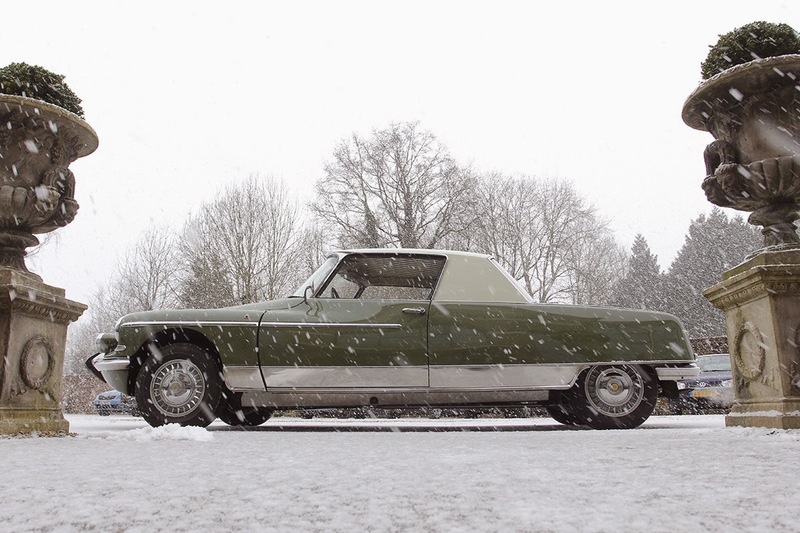 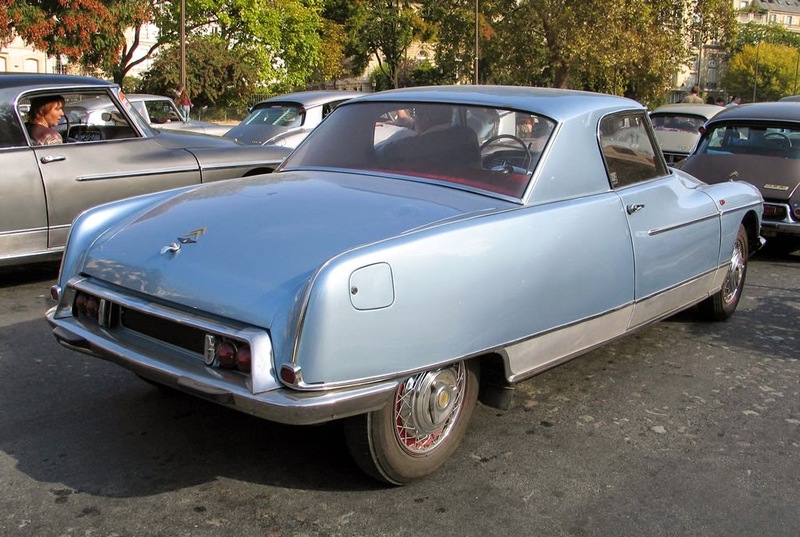 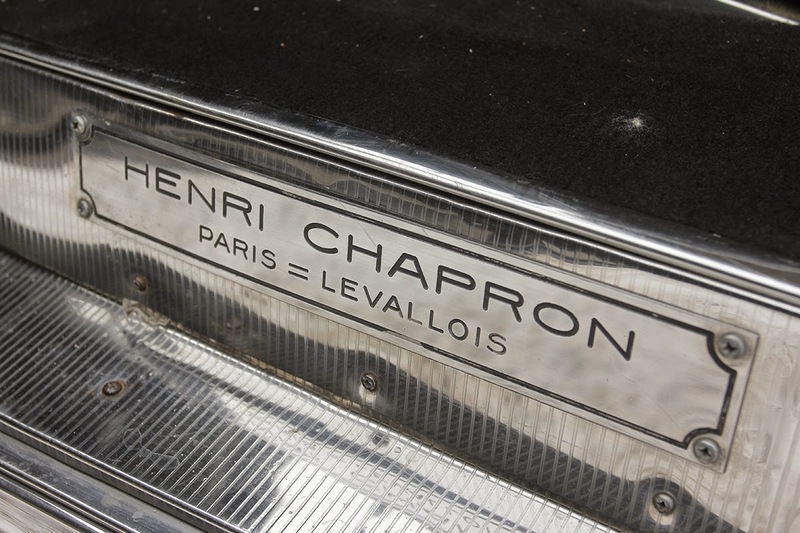 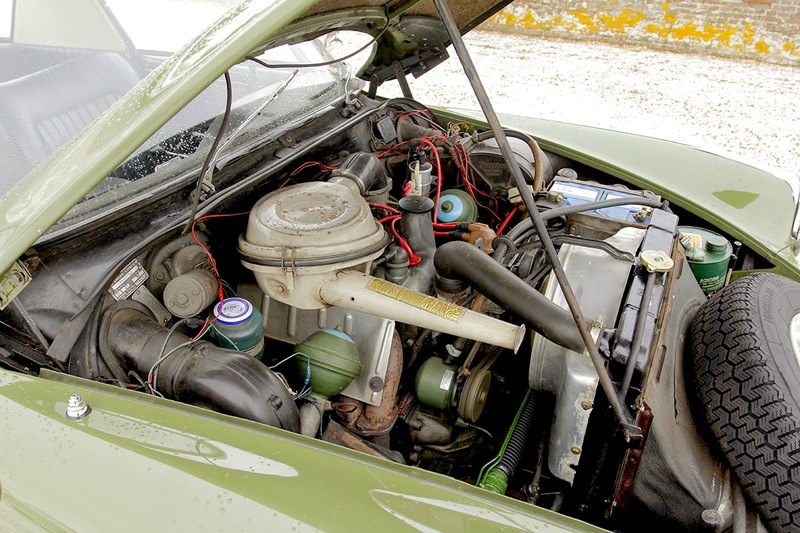 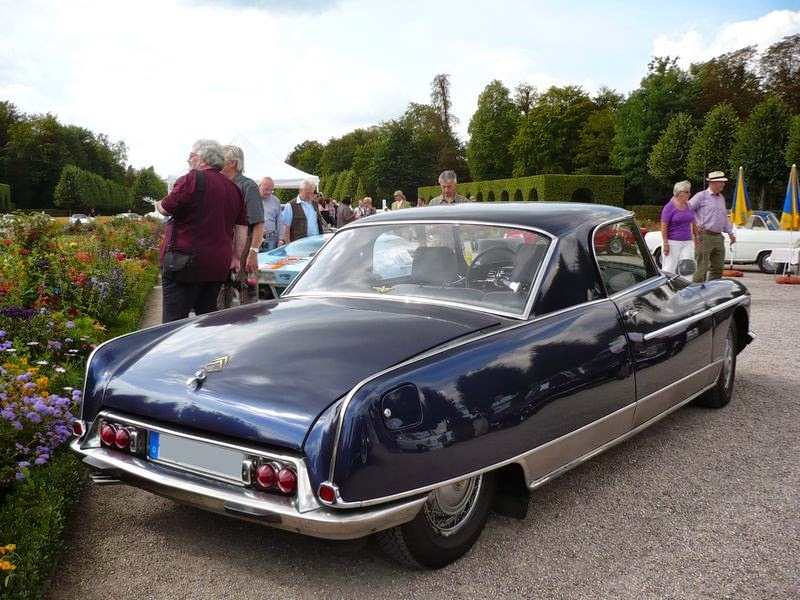 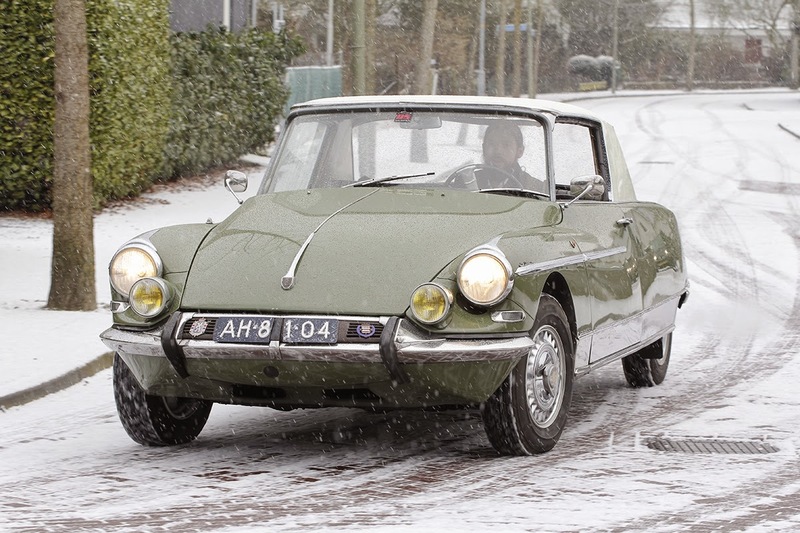 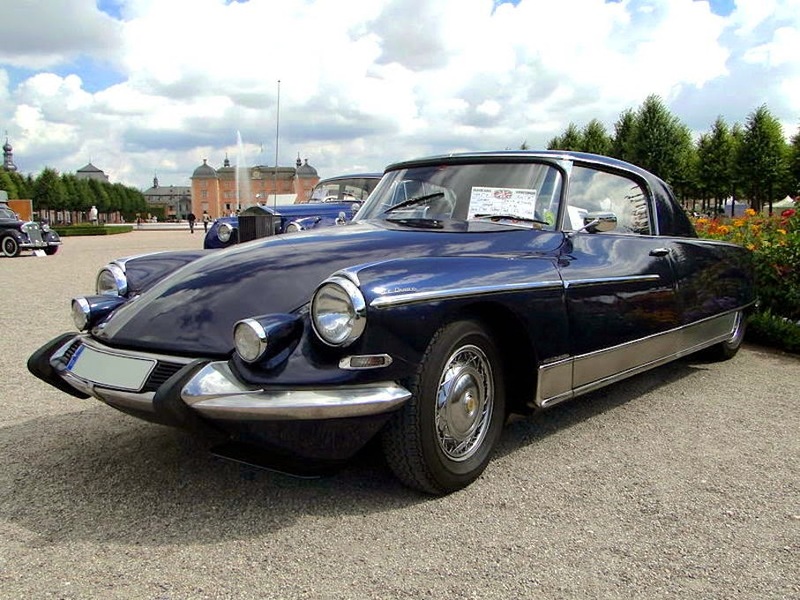 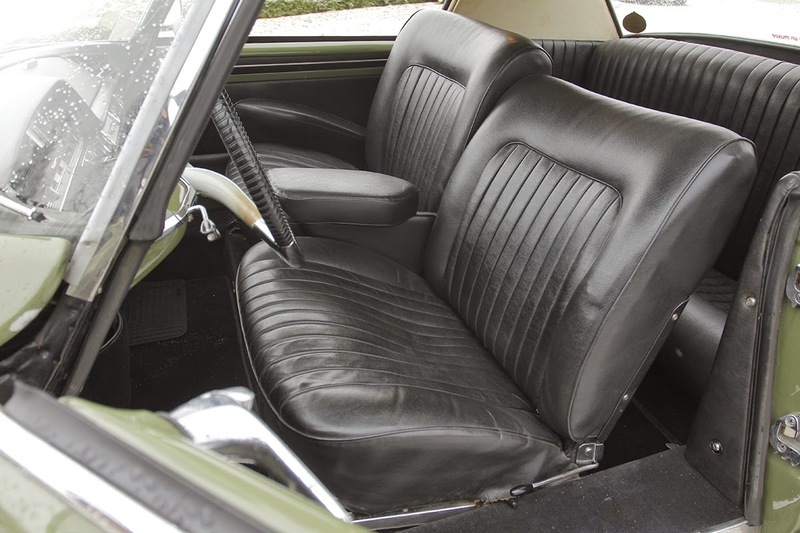 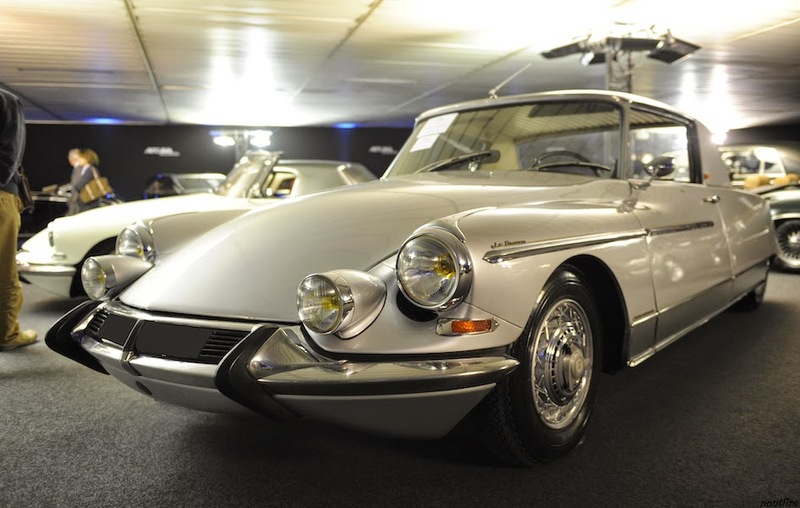 For Chapron's versions of the DS, despite having a monocoque chassis, its body panels and roof were unstressed. 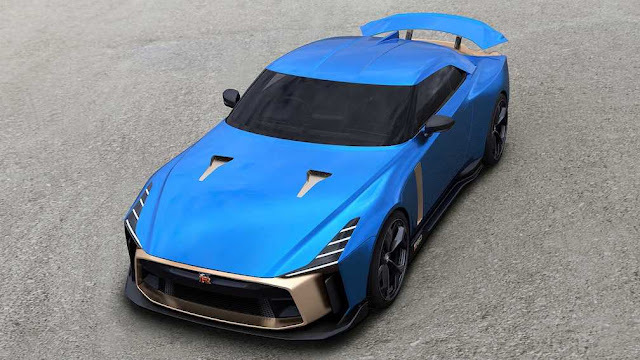 Radical changes to its styling didn’t require any complicated structural work. 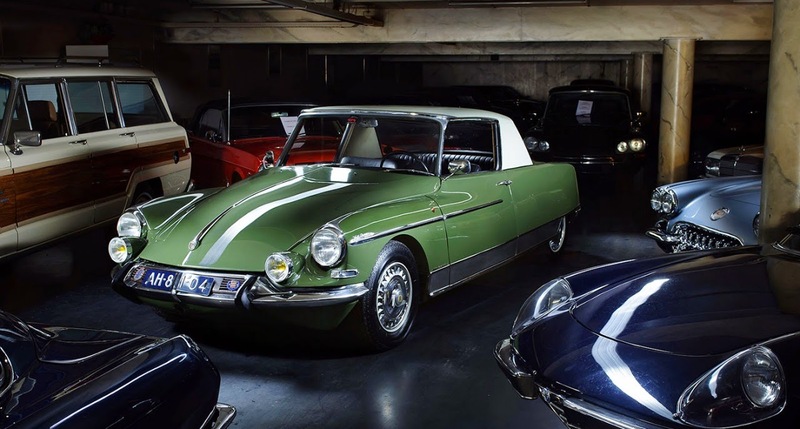 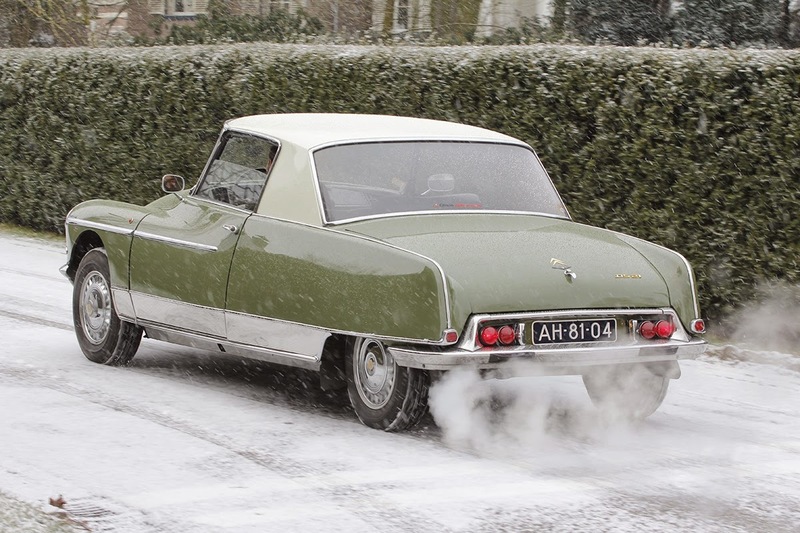 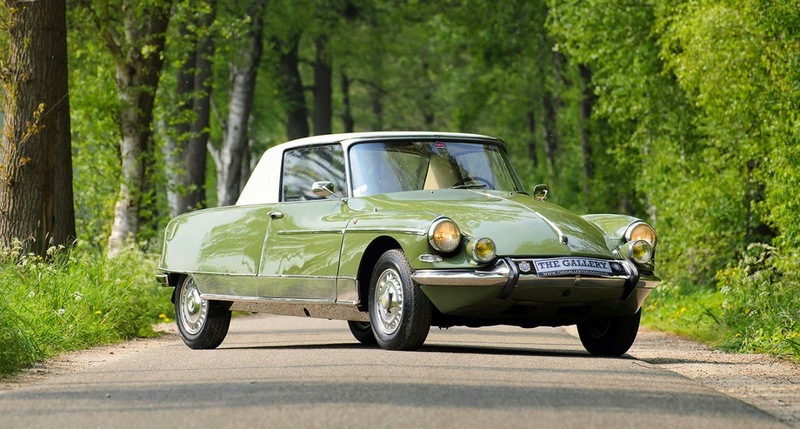 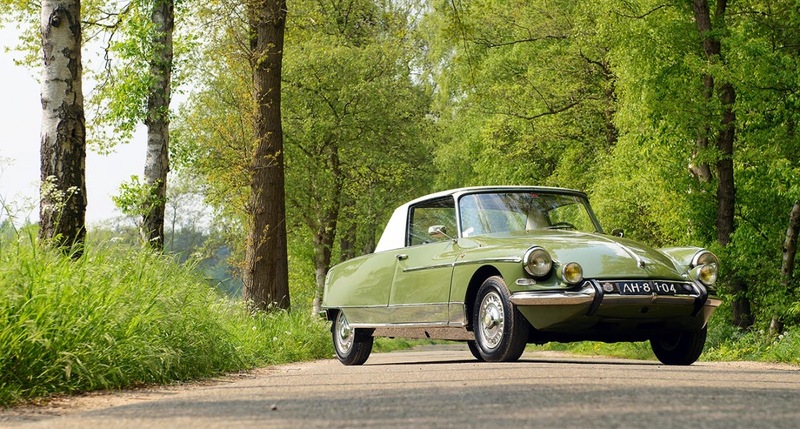 Before Citroën contracted him to produce an official version, Chapron’s best known interpretation of the DS was his coveted DS ‘Decapotable’ convertible. 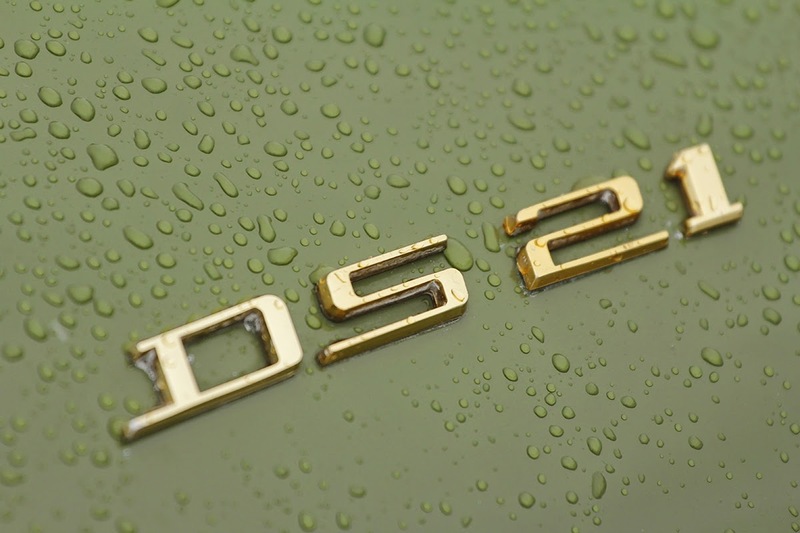 He rebuilt nearly 400 DSs, many unique in their detailing. 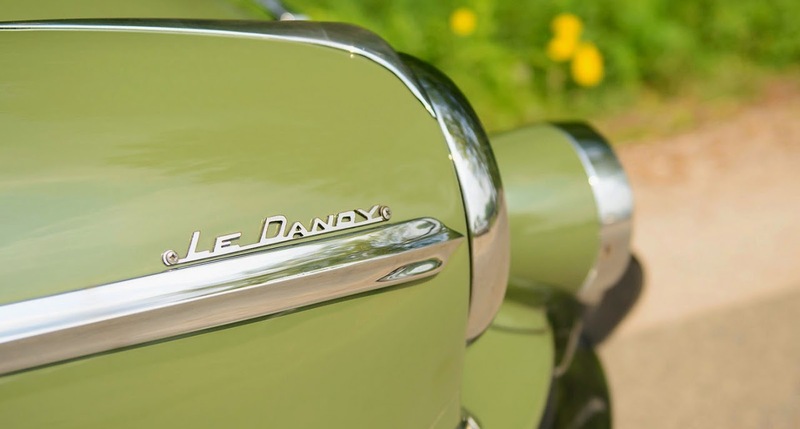 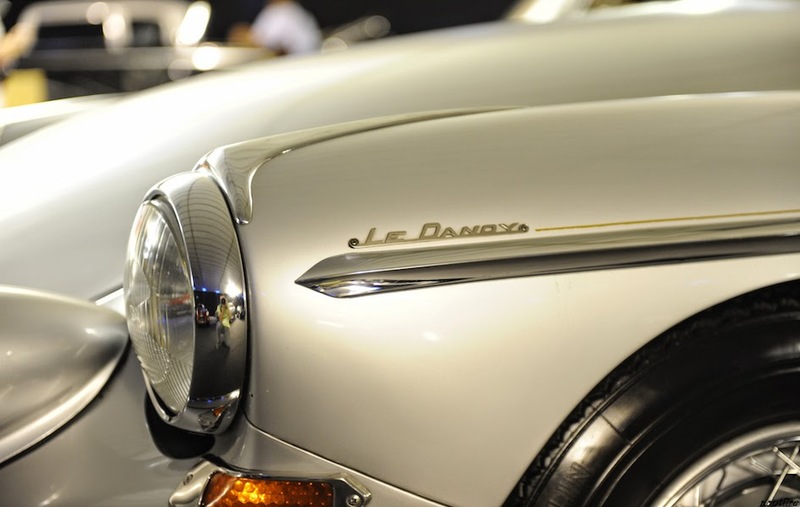 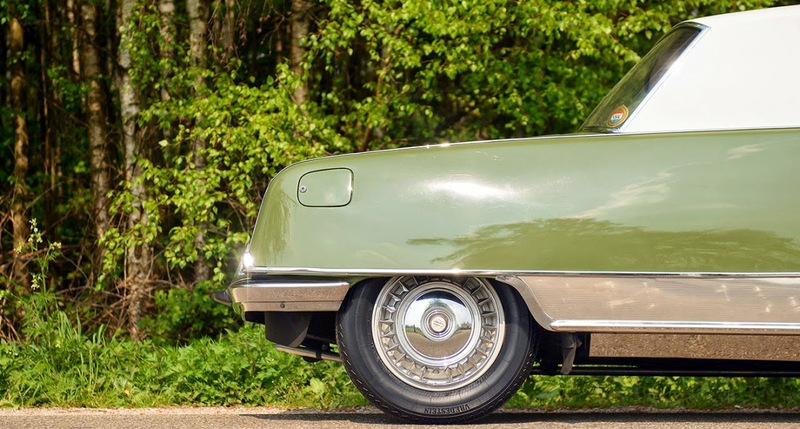 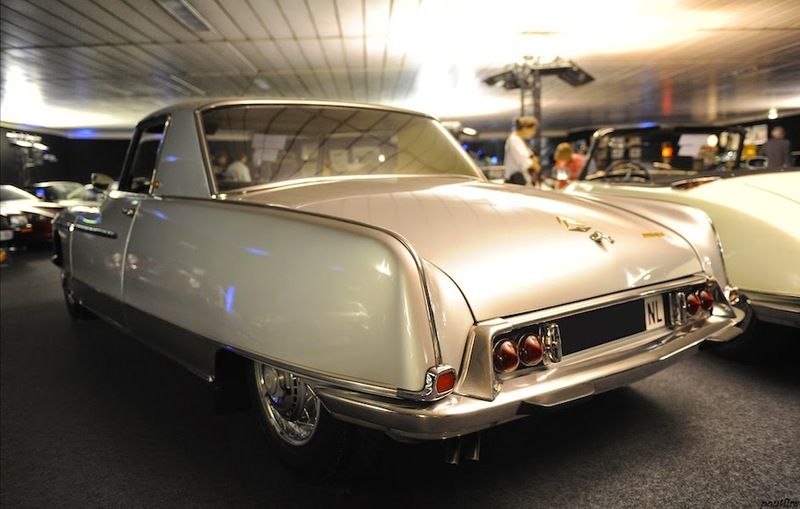 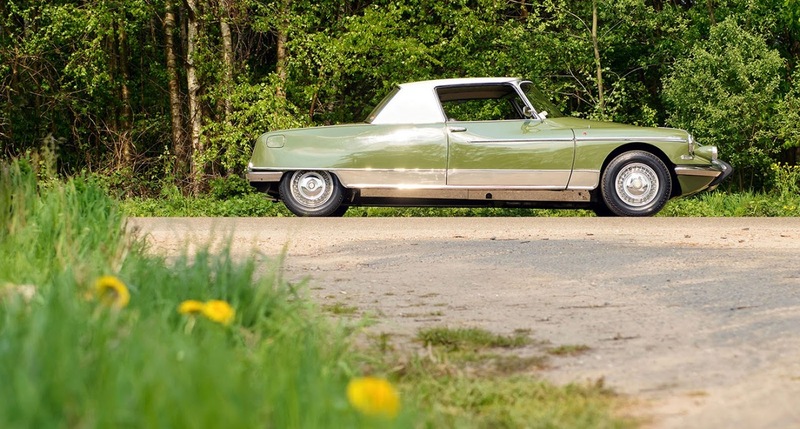 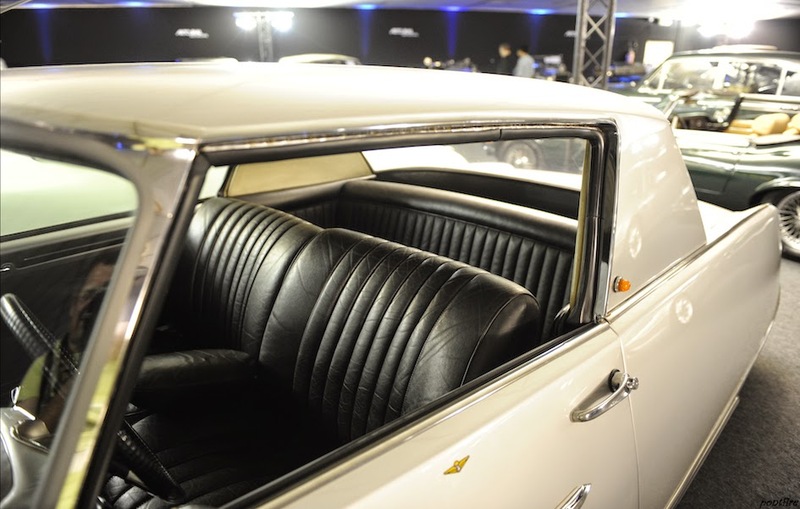 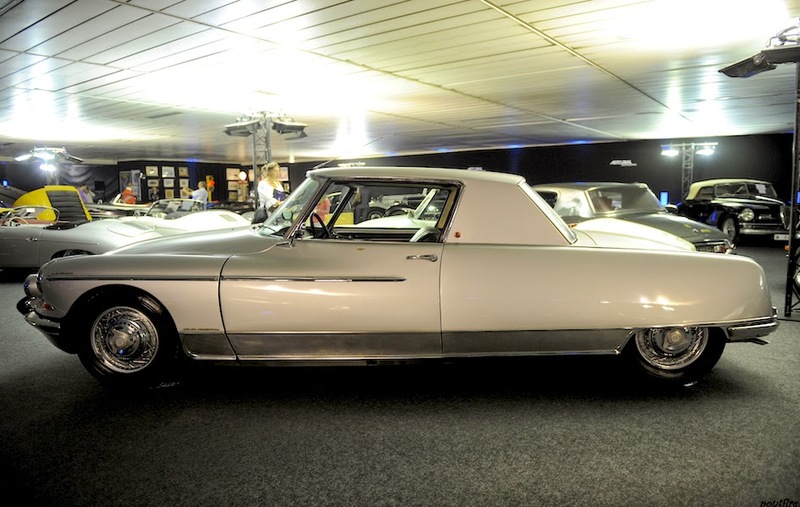 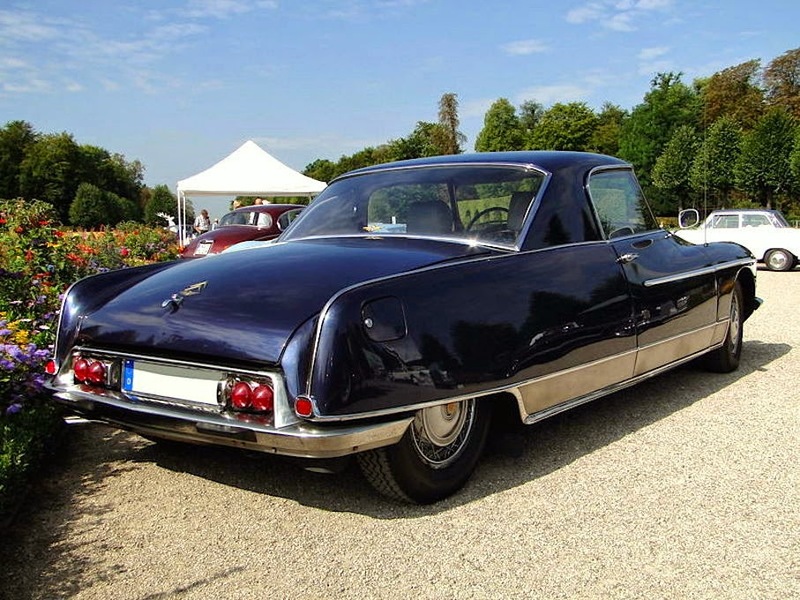 He also built various DS-based limousines for French presidents and several coupes, of which the 2+2-seater coupe Le Dandy was one variation. 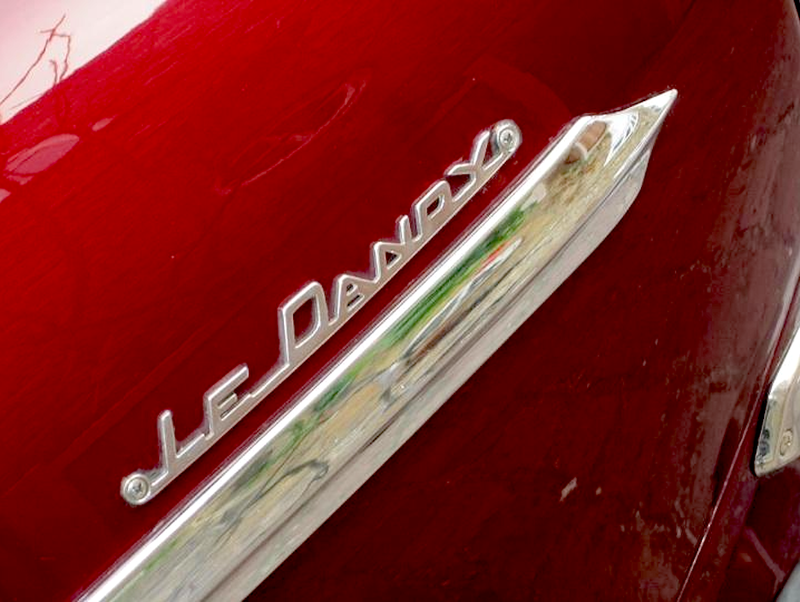 Chapron built around 50 Le Dandys.